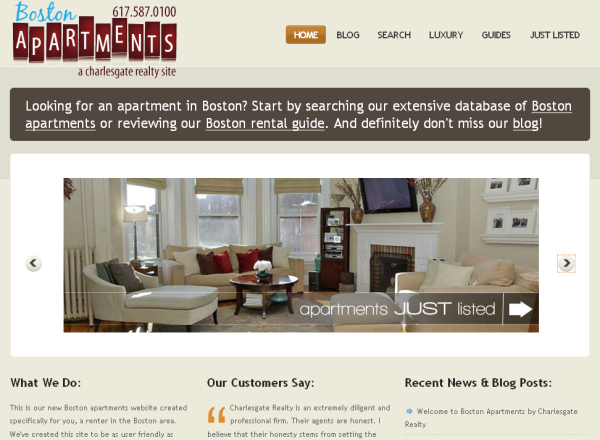 New Boston apartments website and other exciting news! I know the updates have been slow around here for the past few weeks so I apologize. Between going down to D.C. for a week for the National Association of Realtors mid-year meetings in early May to several new projects we are really trying to get done, I've been swamped! Not that you care about my excuses, of course, so I hope to get going full steam ahead again shortly. In the meantime I have a couple "sneak peeks" of some of the things I've been working on! 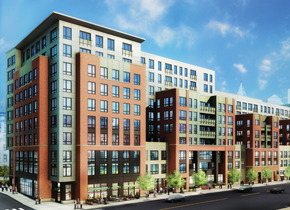 I have been covering the Boston real estate market in terms of sales quite a bit, but what is going on in the apartment rental market? 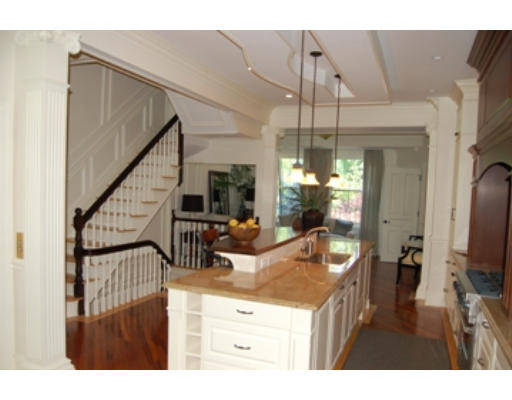 Want a luxury home to rent in Beacon Hill? How about $17,500 a month! 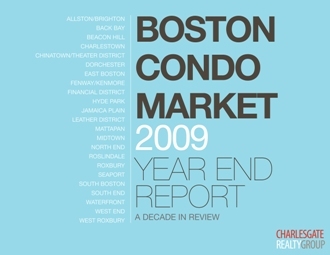 How about a spectacular single family townhome we have listed for rent, completely renovated in 2007 at 11 Walnut Street in Beacon Hill just steps from the Public Garden (map).